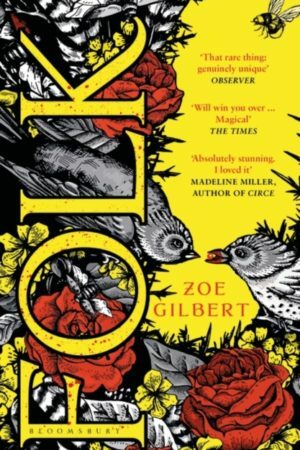 Cover to Cover – You are what you read! 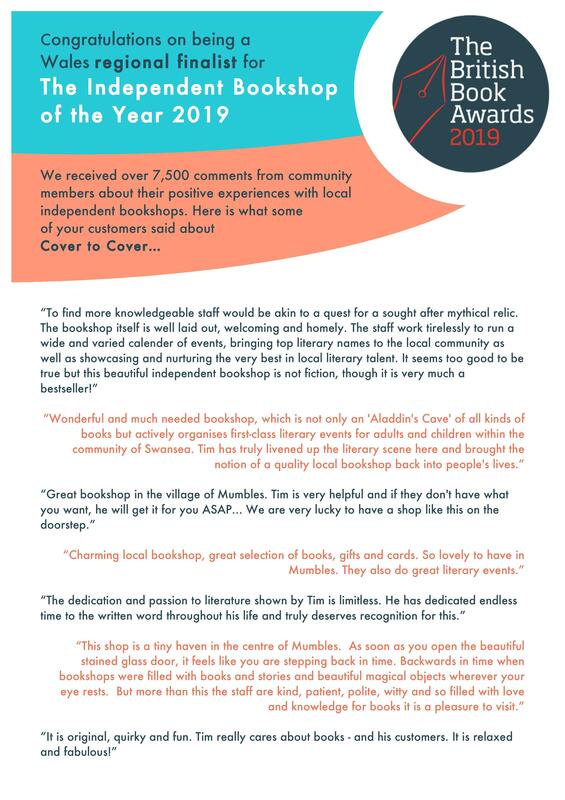 We were righteously pipped to the post in the regional Independent Bookshop Of The Year award by our friends; the indomitable Bookish in Crickhowell. However, we’ve just seen all the amazing comments you left us (well over 200) and are feeling the love and some. Thank you all! 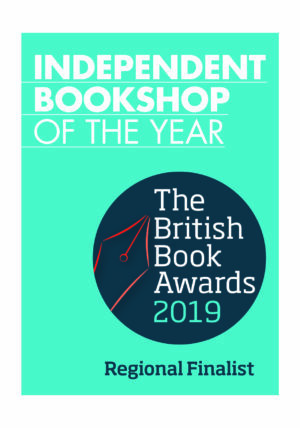 Extremely pleased to be shortlisted for Independent Bookshop Of The Year! Please feel free to tell the judges why we should win HERE! Firstly, thank you for all your continued support. It was a bit touch-and-go when we had to close for 10-odd weeks, but since re-opening, you’ve flocked in your droves, sales are up, and we’re in pretty good shape for the new year. We took the opportunity to have a re-fit, and now have a greatly expanded children’s area, some book tables, and a cleaner, more spacious aesthetic. We’ve almost completed the fine-tuning of layout, decor etc. and are pleased to announce an exciting programme of events for the coming months. Geoff Brookes: In Knives We Trust (Sat March 2nd. In shop). For more details and tickets for these events, please click the links below. We’re also thrilled to announce a Grand Reopening party on Saturday 23rd March. 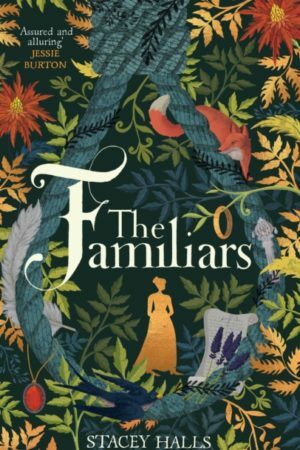 As a thank you for all your support, we’ve arranged a full day of authors, activities and fizz! 10.30am Tom & Helen Docherty. 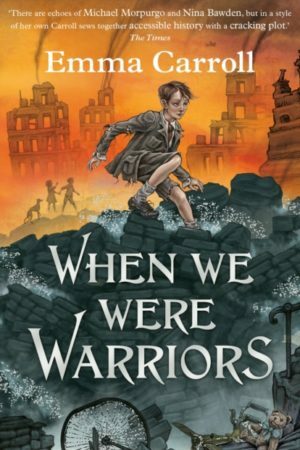 Children’s storytelling, live drawing and book signing with international bestselling local authors Helen and Thomas Docherty. 2pm Katie Cottle. 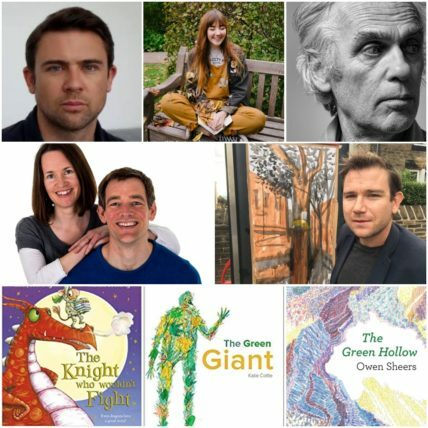 Children’s doodling, storytelling and signing with the Batsford Prize winner, author of The Green Giant. 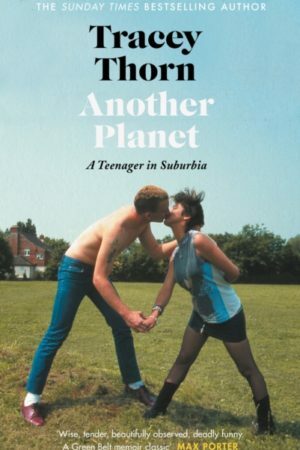 4pm Owen Sheers. 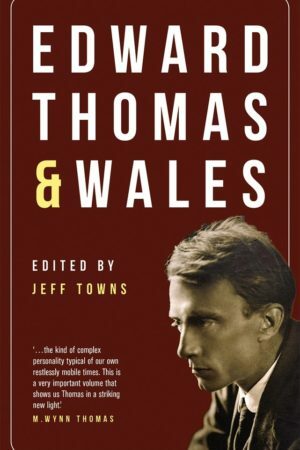 Award-winning Welsh poet, author, playwright, and Professor of Creativity at Swansea University, Owen will be reading from a selection of his recent works..
Wales; an area of ecological and archaeological interest. 10% off ALL purchases all day. Kate Hamer: Crushed. Book Launch. 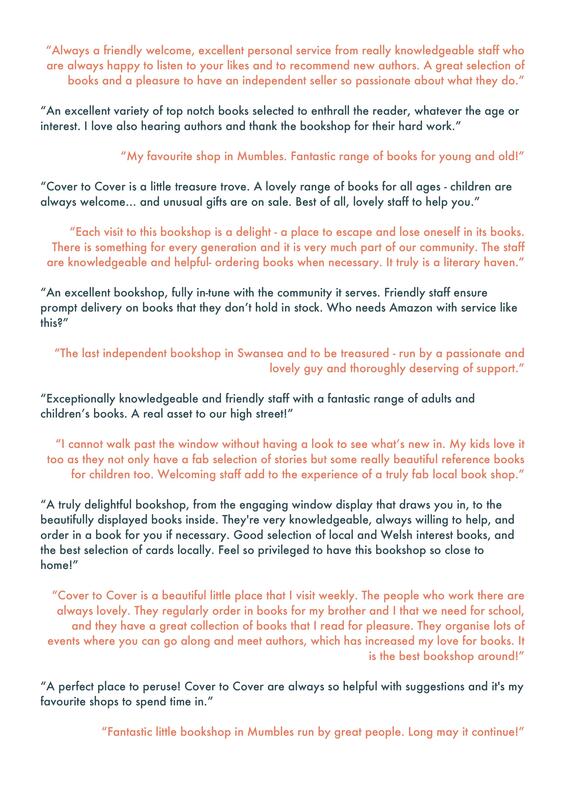 Dear Friends, We were righteously pipped to the post in the regional Independent Bookshop Of The Year award by our friends; the indomitable Bookish in Crickhowell. However, we’ve just seen all the amazing comments you left us (well over 200) and are feeling the love and some. Thank you all! Extremely pleased to be shortlisted for Independent Bookshop Of The Year! Please feel free to tell the judges why we should win HERE!